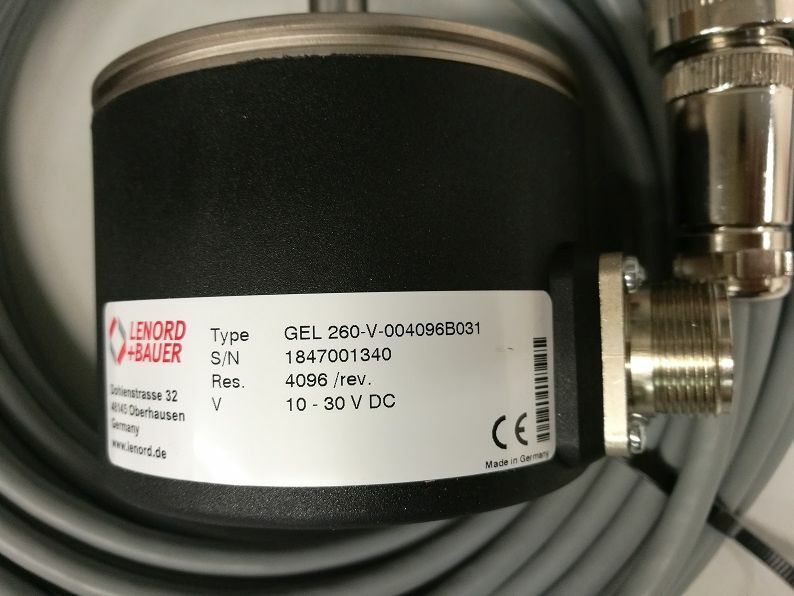 The Lenord + Bauer magnetic incremental encoders scan a target wheel that is installed in the housing. In this way they generate two signals with a 90 degree phase displacement; direction of rotation, angle movement, distance, and speed can be derived from the signals. 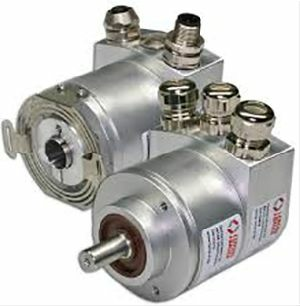 After connection to the power supply, incremental rotary encoders basically measure only the difference between reference and starting position. 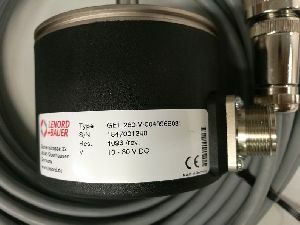 If the rotary encoder is equipped with a separate signal output for a zero index, it is also possible to determine the position via a reference search routine. The magnetic sensors work completely wear- and maintenance-free and deliver analogue HTL, TTL or speed signals. The measurement resolution is up to 266,240 increments per turn. Precise measurement data in spite of shock, temperature fluctuations, humidity and vibration The incremental rotary encoders provide exact measurement data even under changes in ambient temperature, fluctuations in humidity, strong vibrations, and condensation. This, however, requires some additional product characteristics such as protective coatings, encapsulation, or condensed water outlet. Such special designs are particularly useful for speed acquisition in wind turbines, or speed measurement in rail vehicles. Due to their long service life, the robust sensors are popular both in mechanical and plant engineering as well. Special designs available as customised product version At customer request, Lenord + Bauer develops special designs for high shaft loads, with square flanges or torsionally stiff coupling. Even acid-resistant and explosion-proof product types have already been implemented.